What is a Lightning Lab? 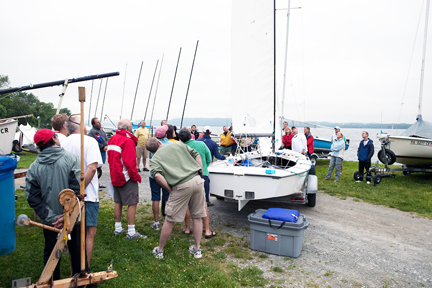 A Lightning Lab is typically a two day sailing clinic aimed to improve skills for Lightning sailors of all abilities. It is run by a coach with extensive experience in the Lightning. 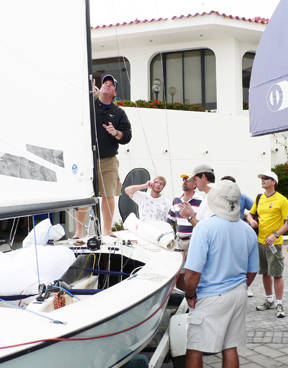 Boat handling drills, starting practice, tuning and sail trim are common themes. Video tape analysis of the day’s practice may also be used. 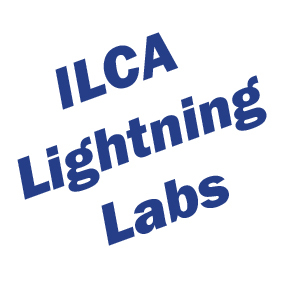 Lightning Labs are supported by the ILCA Fund. Lightning Lab VPs, if you would like more information and/or schedule a Lightning Lab.